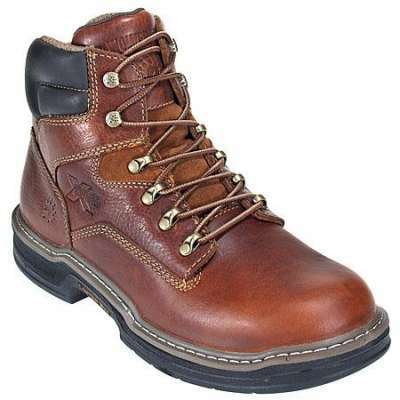 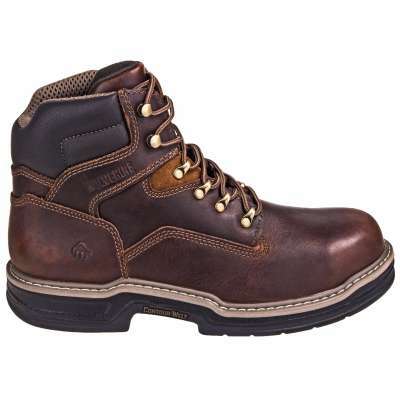 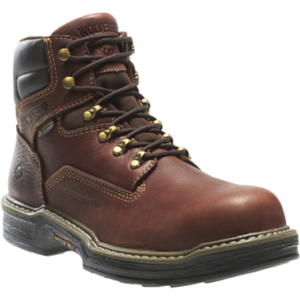 ARIAT 10002317 – Bare bones and broken in, the Ramblers fit right with the support of ATS technology, and also the Duratread outsole absorbs the road’s shock. 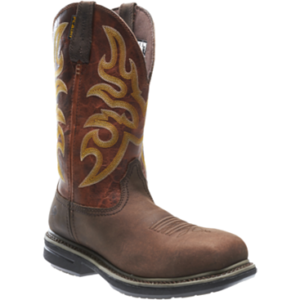 Stability as well as Comfort from Ariat’s® Innovative Mid-Level Technology: Ariat’s® exclusive Advanced Torque Stability (ATS) Technology supports and cushions the foot as you move, promoting good posture and reducing fatigue so that you can work or play all day. 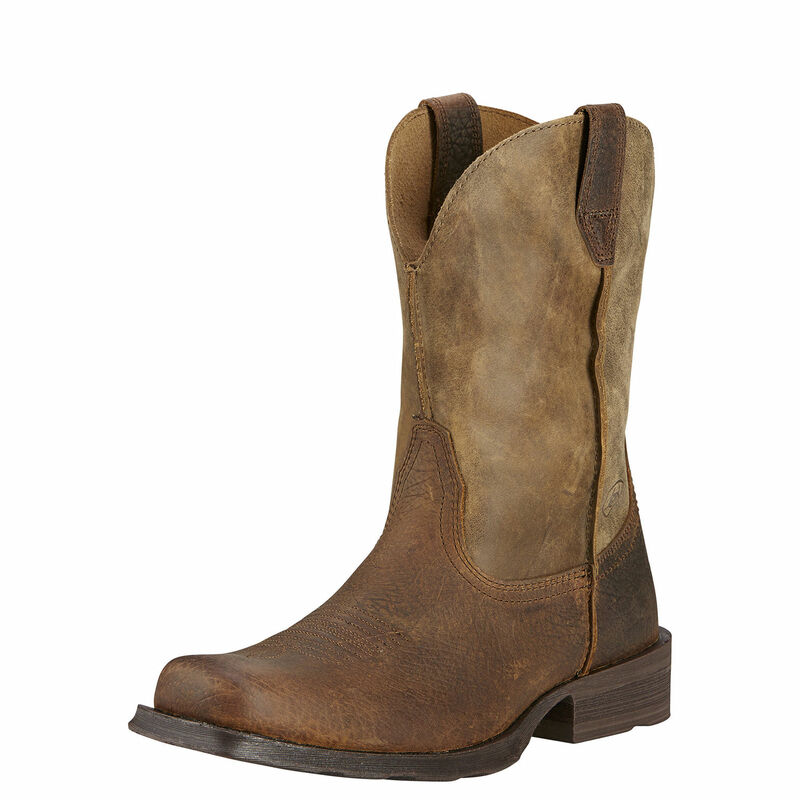 Moisture-wicking footbed provides cool, dry comfort.